Showing results by author "James Romm - preface and notes"
Pompey, Caesar, Cicero, Brutus, Antony: the names resonate across thousands of years. Major figures in the civil wars that brutally ended the Roman republic, their lives still haunt us as examples of how the hunger for personal power can overwhelm collective politics, how the exaltation of the military can corrode civilian authority, and how the best intentions can lead to disastrous consequences. 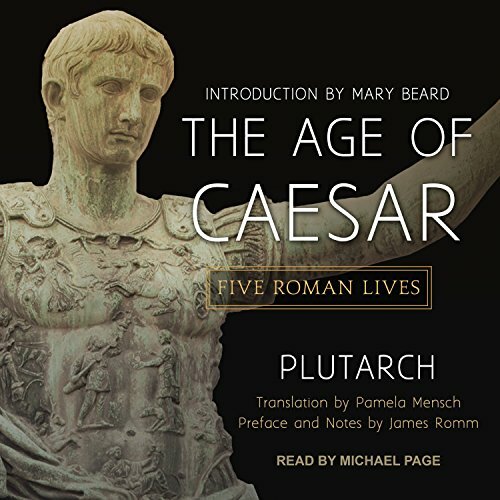 Plutarch renders these history-making lives as flesh-and-blood characters.